North Georgia Environmental Services is a full service sewer and drain company. We specialize in state of the art solutions and great customer service. 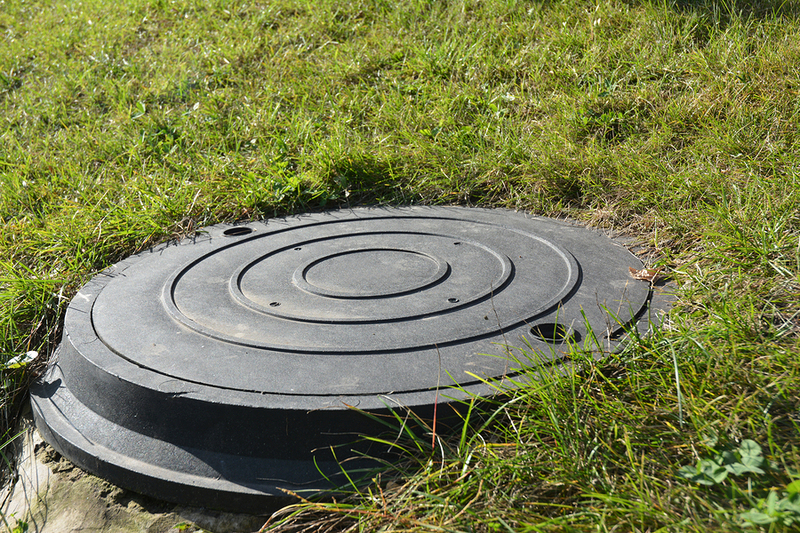 Our technicians are trained and licensed in all of the services we provide including; Sewer Repair, Septic Tank Pumping, Grease Trap Pumping, Septic System Remediation, Pipe Restoration, Pipeline Video Inspection and Water Jetting.